Beat post-summer blues with an autumn getaway! Now is the perfect time to prepare your next holiday break to some of the best destinations in Europe and Middle East. 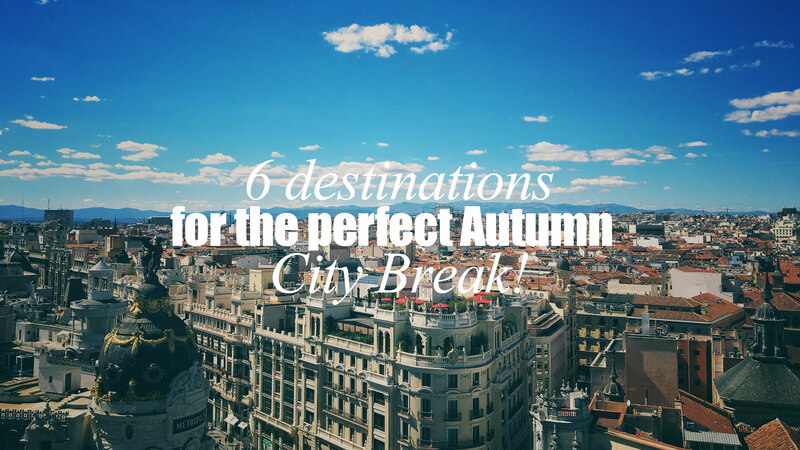 So, we’ve put together 6 different destinations that make for a perfect city break in autumn! 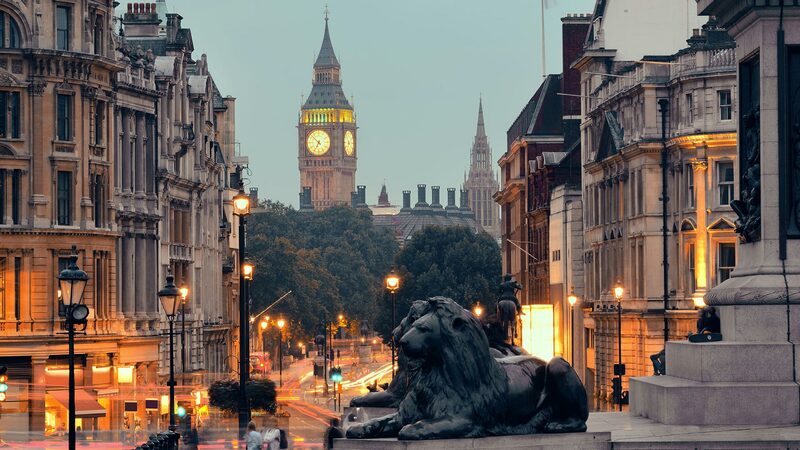 UK’s capital is one of the most popular destinations for a city break. Here you can find an incredible range of museums, galleries, historic buildings, shops, restaurants and bars. In October don’t miss the opportunity to see London’s film festival which is taking place at various venues throughout the capital. All time classic Athens welcomes you to experience a weekend filled with incredible imagery. 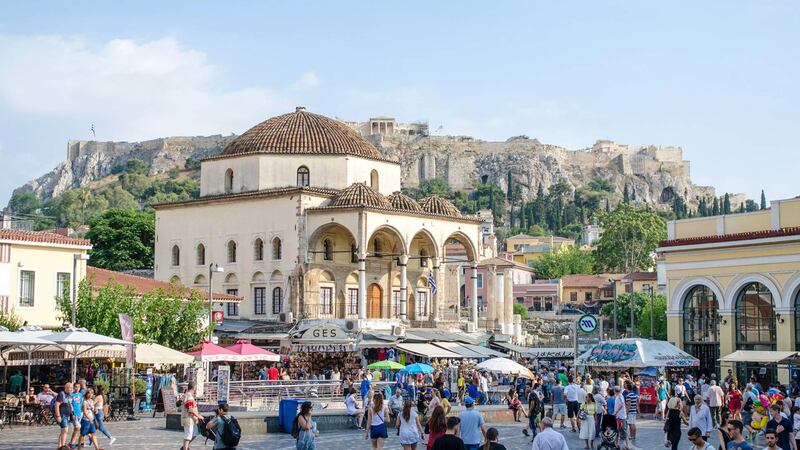 Visit the New Acropolis Museum, walk through the neighborhoods of Thiseion and Monastiraki towards the picturesque Plaka and Anafiotika, where you’ll think you’re on an island. Athens’s colours, rhythms, history and attractions will surely fascinate you! Welcome to cosmopolitan Madrid, a city rich in history and culture, a center of Spanish culinary scene a place full of life and energy! 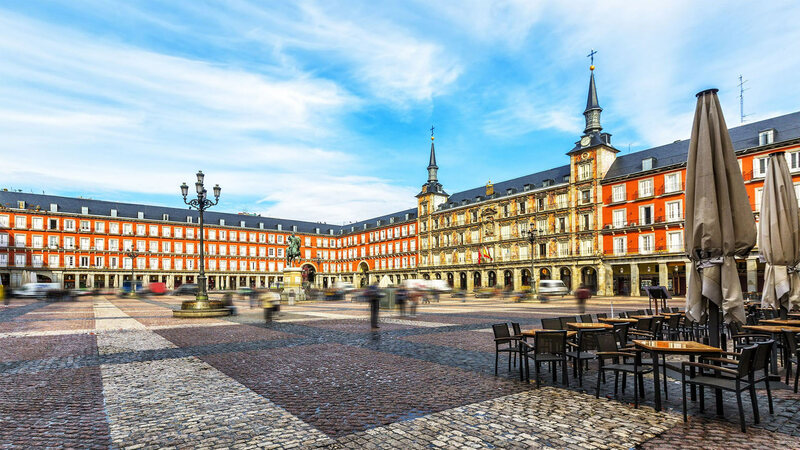 Explore the famous Museo del Prado, stand in front of modern masterpieces from Picasso, Bunuel, Dali and many more at Reina Sofia, relax at the quiet green Retiro Park. Visit the excellent tapas bars and taste traditional Spanish food. Madrid offers something to please just about everyone! Only an hour flight away from Cyprus, Beirut is the ideal destination for a short break. The Lebanese capital is a mix of fashion, food, art, music and nightlife. For a fascinating insight into it’s history, visit Martyrs’ Square, in the heart of old Beirut. 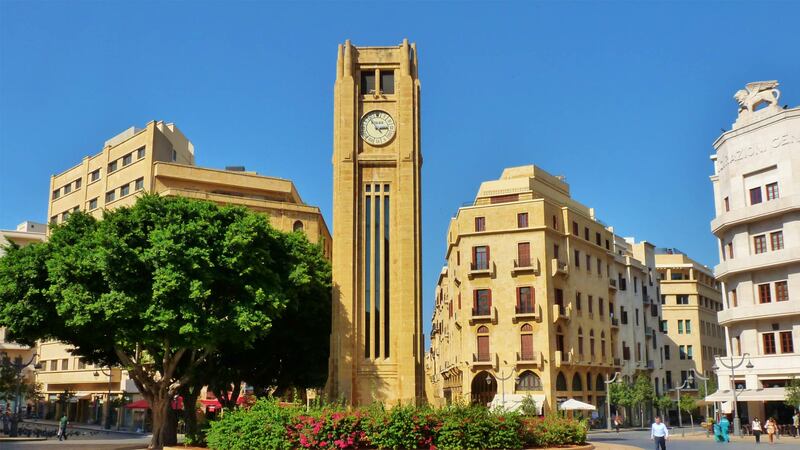 Discover the National Museum of Beirut, the Sursock Museum, the American University, and the Clock Tower surrounded by new luxury stores, art galleries, and trendy restaurants. The perfect destination for a short lively getaway. Tel Aviv is located in the centre of Israel on the coastline of the eastern Mediterranean. 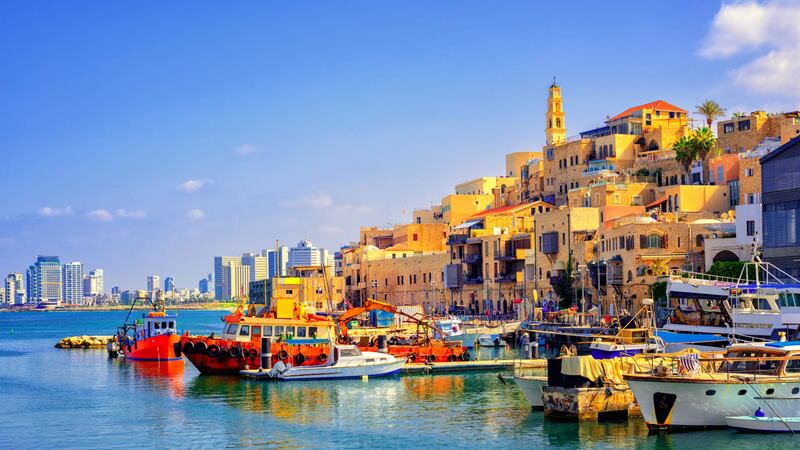 Explore the ancient port of Jaffa, visit Florentin the hipster neighbourhood of Tel Aviv, learn more about Tel Aviv’s past by visiting one of the city’s museums, such as the Eretz Israel Museum. Serbia’s capital is a great place for a city break at any time of the year. This vibrant city is a unique blend of a fascinating variety of architectural styles: Ottoman relics, art nouveau architecture and Habsburg influence. 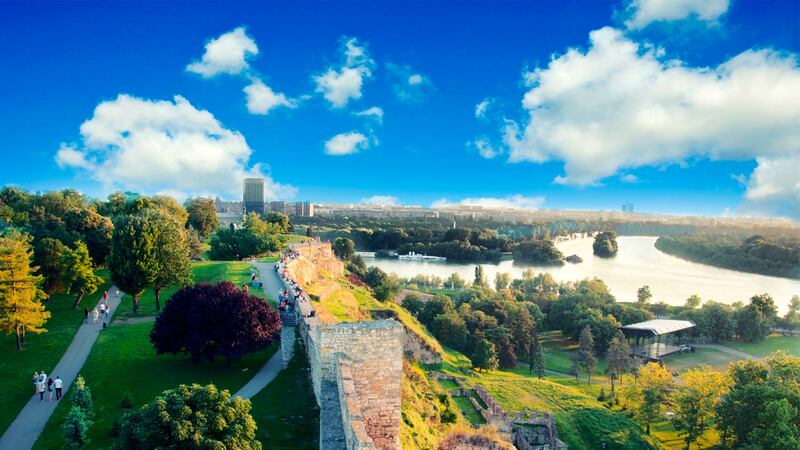 Visit the medieval Belgrade with a trip to the old fortress of Barokna Kapija. Admire church of Saint Sava, one of the largest Orthodox churches in the world, chill-out at Ada Ciganlija, a recreational outdoor park featuring beaches and sports facilities.